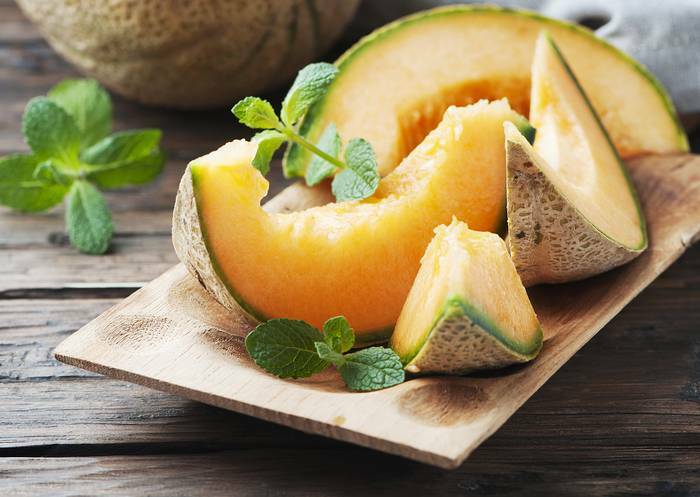 Melon is a tasty and deliciously flavorful fruit. Growing, sowing or planting and harvesting it all deserve appropriate attention since they’re important steps. Melon is sown from March to June, under the cover of a tunnel greenhouse or indoors at the beginning, for a harvest staged from mid-July to mid-October. 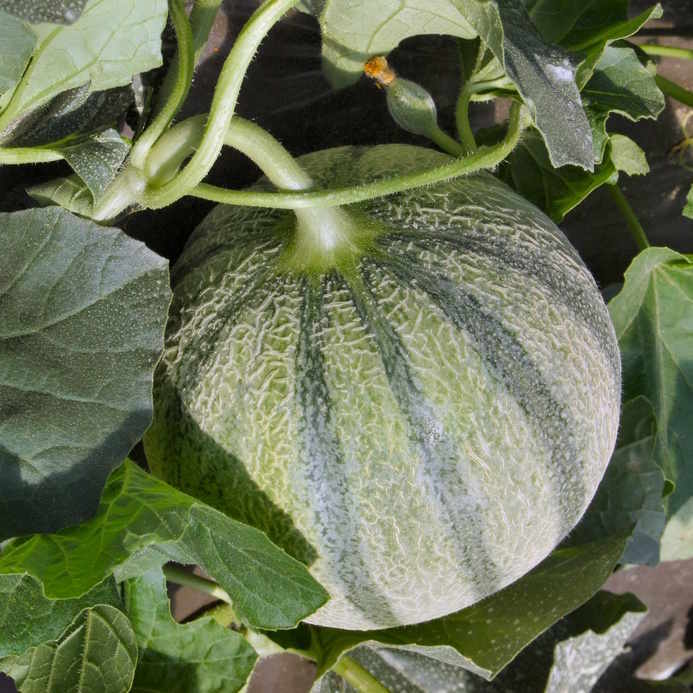 If you can prepare your melons and sow them in pots in February, you can transplant the seedlings in the ground mid-May in the South and in June in the North. Sowing directly in the ground is possible in warmer climates in a blend of soil mix and manure. Choose a spot that is warm and in full sun. Prefer rich and deep soil, enrich it if needed with compost. Space between each plant must be at least 32 to 40 inches (80 to 100 cm). As soon as the plant has formed 3 to 5 leaves, you must pinch off its tip, snipping the main stem off with your fingers to trigger sending off of new shoots. After that, once the new stems have formed, pinch them off, too, after the 3rd leaf. When the melon is well shaped, cut the stem that bears it just after the leaf following the fruit. To increase the size of your melons, provide potassium-rich fertilizer. Being exposed to the sun as much as possible will promote fruit formation. Watering must be regular but not too heavy, just enough to keep the soil cool but not waterlogged at all. You should endeavor not to wet the leaves to avoid spread of diseases, especially fungus. How ripe the melon is on the day it’s harvested is very important. Harvesting takes place around 2 months after having transplanted the seedlings, collect the fruits that are well-formed and nicely colored. It is preferable to harvest the melon after a bout of sunny weather, that’s when its taste will be at the pinnacle. 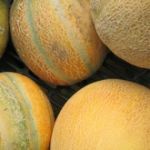 If you harvest after rain, your melons might taste bland and not so sweet. Lastly, best to harvest in the evening rather than morning. After a long sunny day, this will guarantee that your melon is as sweet as can be! Melon is always very thirsty, and must always be watered directly near the foot to avoid getting the leaves wet. Indeed, wetting the leaves will favor appearance and spread of downy mildew or melon mildew. 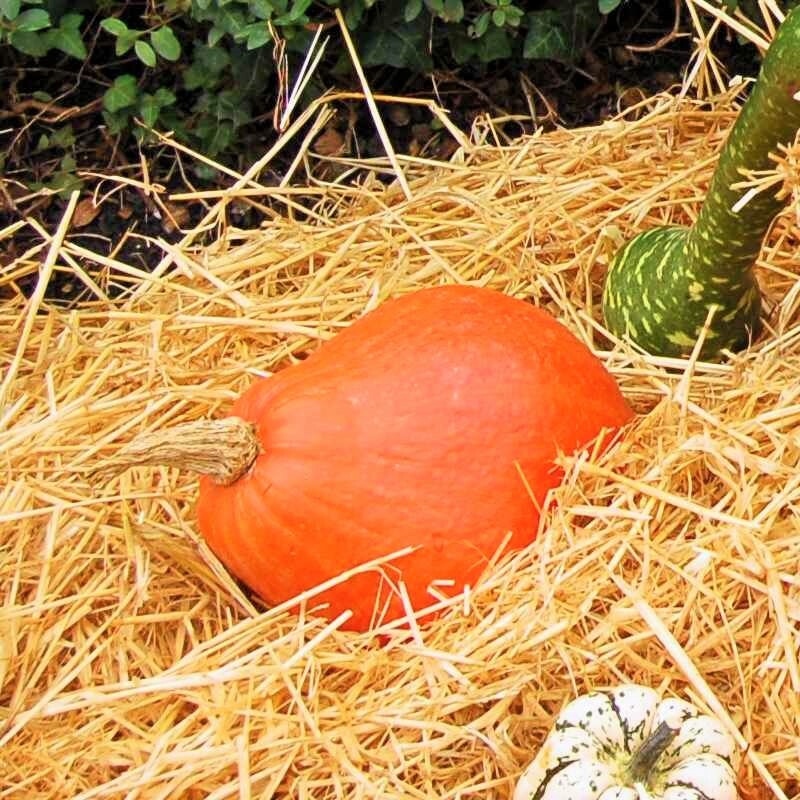 You can also try sliding mulch under the plant to avoid having the fruits and leaves touch the ground, because this also is a trigger for diseases. Powdery mildew – Melon leaves are covered in white velvety mold. 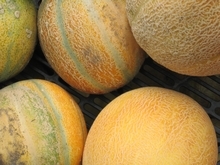 Blight – brown spots appear on the melon leaves. A herbaceous annual plant, melon is native to Africa. Signs of melon being grown in Egypt date back to the 5th century BC. After that, it spread to Greece and Italy. Wars in Italy centuries later led to it being brought to other part of Europe, as soldiers brought seeds back with them. Today, over 1000 different melon species have been accounted for to date. It’s important not to get melon confused with honeydew, which is actually a type of watermelon. Be wary of wet leafage because melon is very vulnerable to downy mildew. It is best to water only at the base of the plant, in the evening, and avoid wetting the leaves.